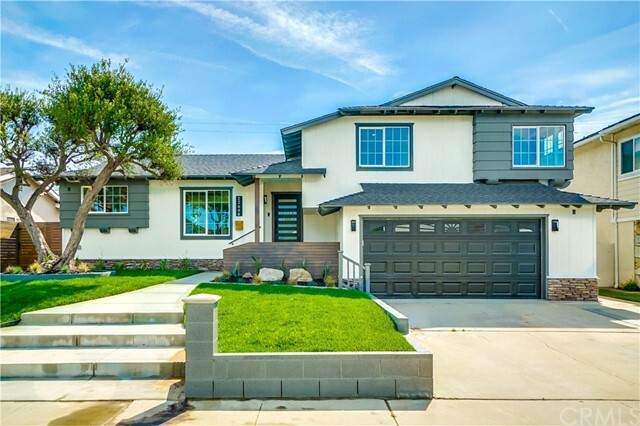 All Torrance homes currently listed for sale in Torrance as of 04/21/2019 are shown below. You can change the search criteria at any time by pressing the 'Change Search' button below. 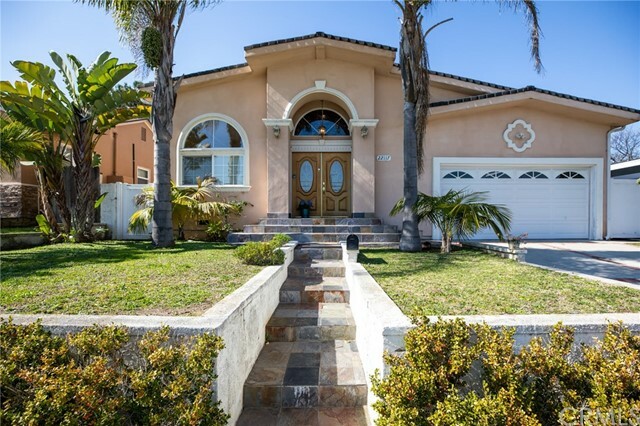 "This is an Entertainers Dream Property with Amazing Unobstructed 270 degree VIEW of the entire L.A. Basin from the Santa Monica Bay, Hollywood Sign, Downtown L.A., all the way across to Downtown Long Beach. Perched high on a large 11700 SQFT lot, this private property offers 5 bedrooms, all with large walk-in closets, Library, and two separate living areas both on main floor and downstairs. 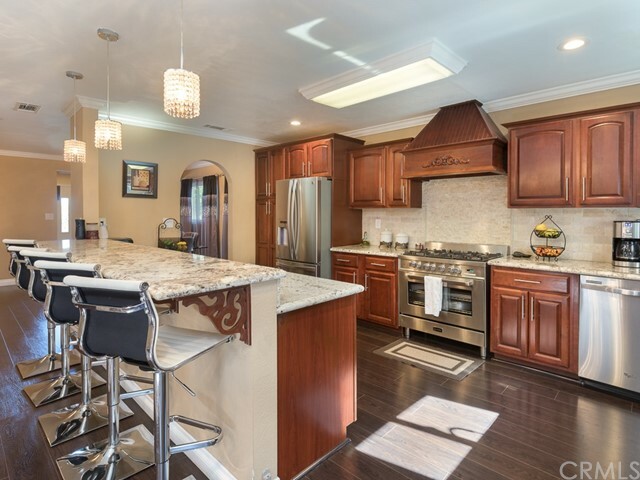 The main floor features a gorgeous designer style open kitchen with a large center island and counter bar "
"VIEW! VIEW! VIEW with cool ocean breeze. Huge all flat lot. Best school in South Bay! Rare 2 stories house on view site of street. Waiting no more!! Located in the heart of the Hollywood Riviera with unobstructed Panoramic views, City Lights, Ocean and Queen's Necklace. From Big Bear, Downtown Hollywood Sign to Malibu. The magnificent views are available from most of the house in living room, dining room, library, viewing deck, master bedroom, and baby's room. Ample living space of endless poten"
"View, View & more View! 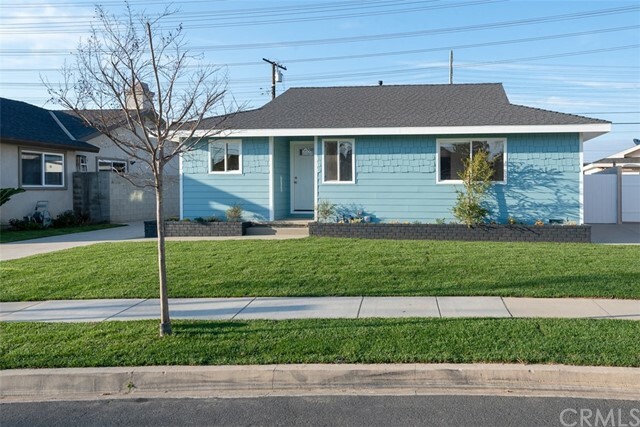 Fall in love w/this fabulous, newly remodeled, ultra custom Mid Century Modern located in the Hollywood Riviera, one of the most sought-after South Bay neighborhoods! Experience the phenomenal panoramic city views that span 180 degrees from Santa Monica Mountains, Century City, DTLA, LA basin to Long Beach Harbor. Remarkable two-story home offers an impressive open living space w/interior amenities that rock the latest designer trends! 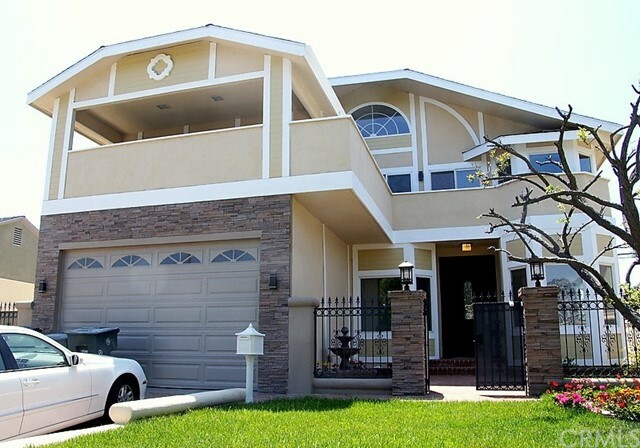 We absolutely love the welcoming vib"
"South Torrance Modern living at its finest. Complete indoor/outdoor flow with sliding walls of glass blurring the line between inside and outside offering an abundance of natural light. Upper level offers a gourmet Viking Kitchen with caesarstone counters, formal dining room, wet bar, patio with bbq, and living room with direct access to the outdoors with pool and fire pit. Unbeatable location close to the beach and Riviera Village. 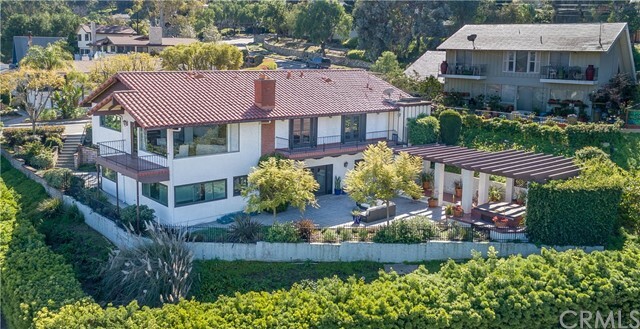 Enjoy breathtaking views of San Pedro Harbor, Palos Verdes and "
"Conceived in the tradition of minimalist architecture the Monokuru house encompasses the all the best of California living. Outdoor flows seamlessly to indoor inviting in bright natural light and breezes. Spacious open living spread across 2 floors maintaining a utilitarian sense of function while offering eye pleasing lines and contrasts; a serene sanctuary free from the chaos of Los Angeles. 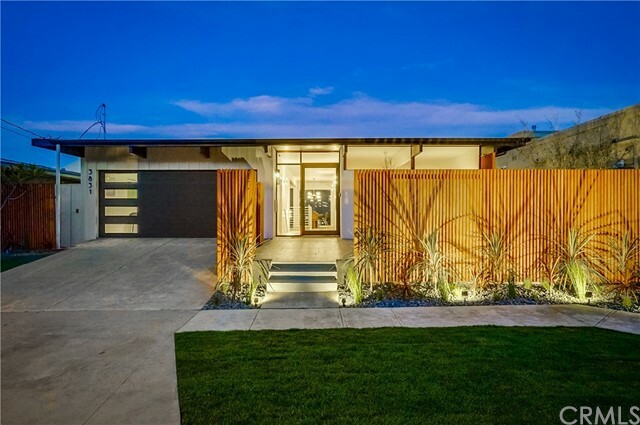 Designed by W3 architects and published internationally, this thoughtfully engineered home makes great "
"All the work is done now all you have to do is pack your things and move into this roomy family home in the upper Hollywood Riviera. 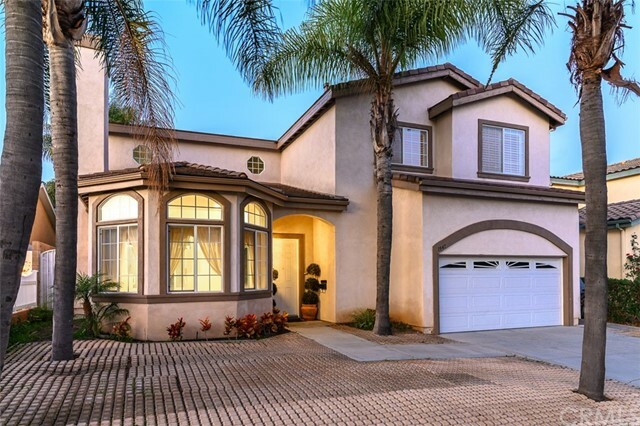 This warm and inviting beauty has room for the kids, their friends and your relatives and was remodeled in all the right places. The kitchen area includes a large bay window with built-in seating, wood clad windows, stunning granite counter tops with matching pen-lights, stainless-steel appliances, a walk-in pantry and a built-in desk area. 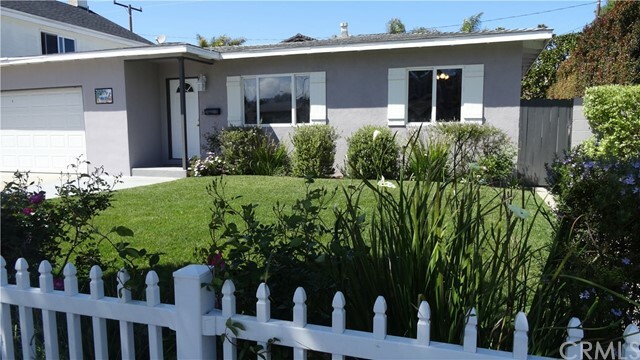 Next to"
"This beautiful 5 bed rooms house has been completely remodeled in 2015 through out with mid century modern style. 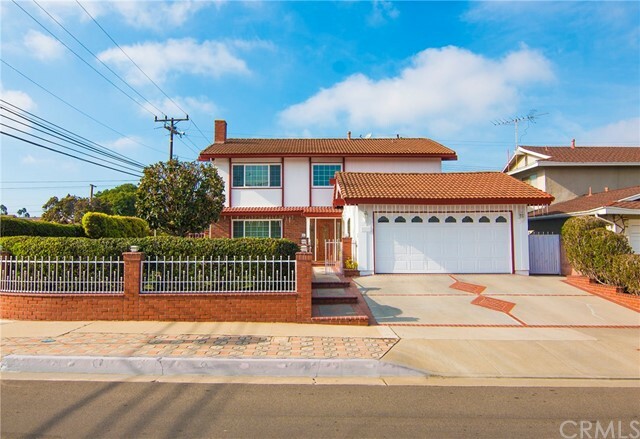 This South Wood house belong to award winning Torrance School District. Anza elementary, Jefferson middle school and West high. Everything updated. 8' mahogany front entry door leads to a circular stairwells foyer. 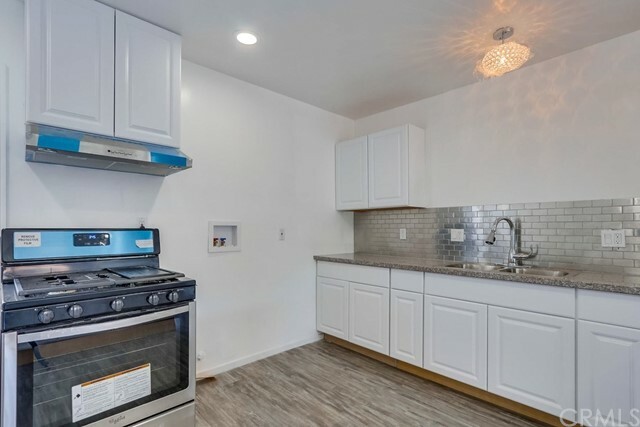 Kitchen has granite counter, stainless steel appliance, 6 gas burner, 2 ovens / 1 microwave oven, commercial double sinks, and tons of storage space. Breakfast area by bay"
"Best School in Torrance - West High, Bert Lyn Middle and Victor elementary. Very clean, bright and sharp. Newly Remodeled in good condition. Double master for 3 generation families. All Marble on 1st floor. All Hardwood floors on 2nd floor. 1st floor has a suite with full bath, Sauna and Jacuzzi bath tub. Can be used as mother-in-law quarter. 2nd floor has 4 large bedrooms , one of the room is master suite with walk-in closet and huge bathroom. Extra large 3 car garage with lots of cabinet. Spac"
"Gorgeous remodeled home located in the sought after neighborhood of Southwood, featuring 4 bedrooms and 4 bathrooms with approx. 2,200 square feet of living space on a 5,500 SF lot. The formal living room has new recessed lighting and newly installed wood floors. The large kitchen with breakfast nook is newly remodeled with breakfast bar, stainless steel appliances, granite counter top and beautiful backsplash. The formal dining area is located just off the kitchen. Upstairs is the spacious mast"
"Come see this lovely home!!! This is a wonderful 4 bedroom house with 2 .5 bathroom and family room situated on a Cul-de-sac with a very quiet street. Great home for family with large back yard for kids to play, have bbq's or just entertain. 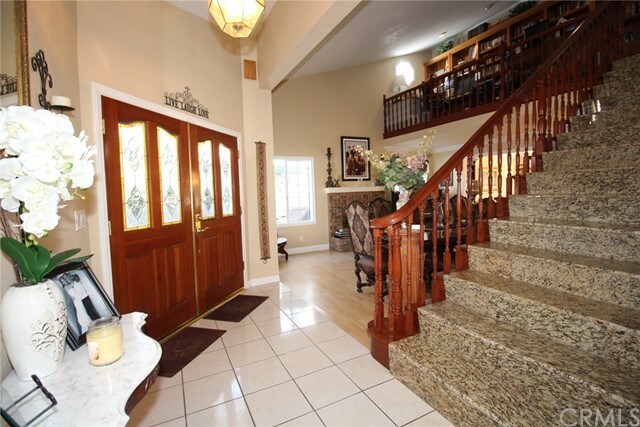 This home has a nice open floor plan, owner has done much work to this home over the years. The outside was painted a couple of years ago, newer roof, has a white picket fence, nice landscaping, sprinkler front and back on a timer. 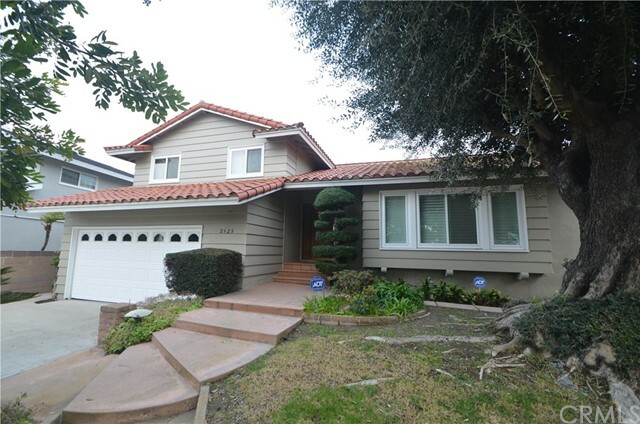 The inside has been redone"
"23222 Falena Ave, Torrance, CA is a single family home that contains 3,321 sq ft of living space on a 5,985 sq ft lot built in 1989. It contains 4 bedrooms and 3 bathrooms. Meticulous attention to detail, unsurpassed quality and luxurious finishes, in this elegant home. It is truly a rare find for a large family. Located in the Torrance School District. Enter the stain glass double doors to find a lovely living area with gleaming wood floors, thick crown moldings, and brick fireplace. All the wi"
"Be lucky owner to purchase one of kind property within few blocks from highly desired Hickory Elementary school and Marble Estates. Floor plan allows plenty of natural lights through multiple south facing windows and privacy from neighbors. Exceptionally renovated with new flooring, new kitchen cabinet, counter top, new windows, new bathrooms, new double door, and etc. One of the largest lot in area with pool and security gate. Two separate side gates and paved to access backyard and lower level"
"Welcome to 22646 Benner Ave! 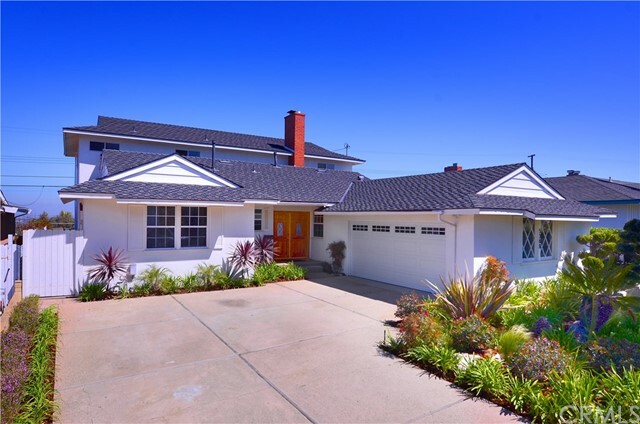 This newly-remodeled designer home has 1991SF of luxury living space on spacious 5843SF lot. Complete with all new roof, copper/pex plumbing, new electrical wiring with a brand new 200 amp main panel. This split-level home has 4BR/2.75BTH complete with stunning curb appeal and a beautifully landscaped fenced yard. 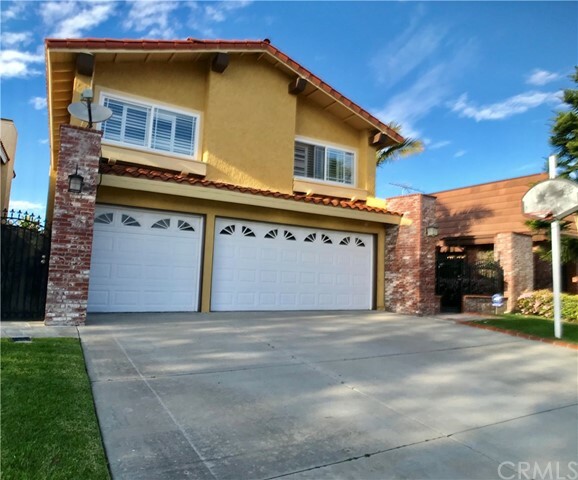 Features new laminate wood flooring, recessed LED lighting throughout, gas fireplace, custom kitchen remodeled w/self-closing drawers & cabinets, farmhouse"
"Remodeled home situated on a 13,270 sq ft lot in the highly sought after Hollywood Riviera neighborhood. Featuring 4 bedrooms and 2.5 baths with approximately 2,066 sq ft BTV, and a 2 car garage with direct access to the home. You ll love the open concept chef s kitchen with stainless steel appliances, granite countertops, and breakfast bar that overlooks the family room and a custom, dual sided, natural stone fireplace that can also be enjoyed from the dining room "
"BEAUTIFUL WEST HIGH ESTATE! This spacious and beautiful West High home is everything you have dreamed of! So light, airy and breezy! From 5 spacious bedrooms (one bed and bath DOWNSTAIRS)with closets and storage galore to formal and casual dining to formal living room with fireplace and casual family room and patio. The floor plan is perfect with a large bedroom and bath downstairs and four bedrooms/ two baths upstairs. Extra features include: Beautiful Oak hardwood floors, new double pane windo"
"This home feels bigger than the stated 1732 sq ft. The open floor plan with new windows and french doors allows for an abundance of light and air throughout the home. 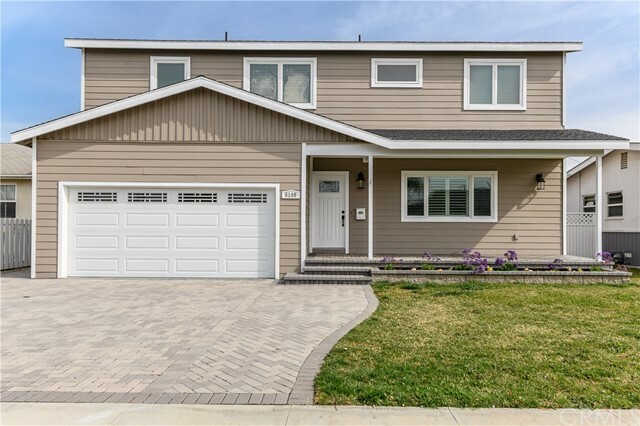 This home was remodeled in 2019 with fine craftsmanship and materials including wide plank oak hardwood floors, stainless Viking appliances and new shaker cabinets with Quartz countertops and exquisite lighting. There are three nice-sized bedrooms plus a large office. 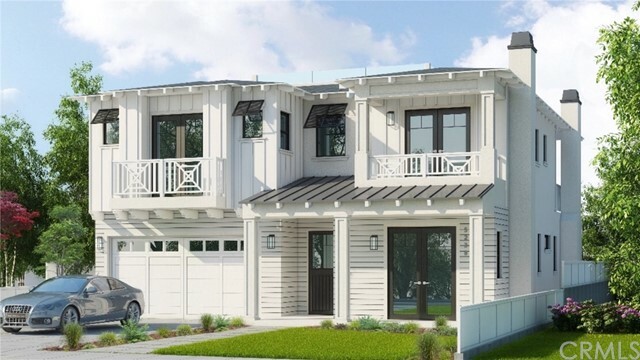 The large Master Suite offers a sizable walk-in closet and a gor"
"Located on a wonderful, tree-lined street in the lower Riviera is this single-level home with an open floorplan. The home features a living room that opens up to a private backyard and the kitchen and family room. The kitchen is very spacious and has stainless steel appliances and plenty of cabinetry. The kitchen flows into a spacious family room that features a PV-stone fireplace and leads to a large grassy backyard. The home has been lovingly maintained but can use some TLC. This is a great op"
"Newer home built in year 2000. 4 bedrooms, 3 baths just over 3000 Sq. Ft. Open and bright floor plan with lots of natural light. Lushly landscaped backyard with Pool, Spa and Waterfall. 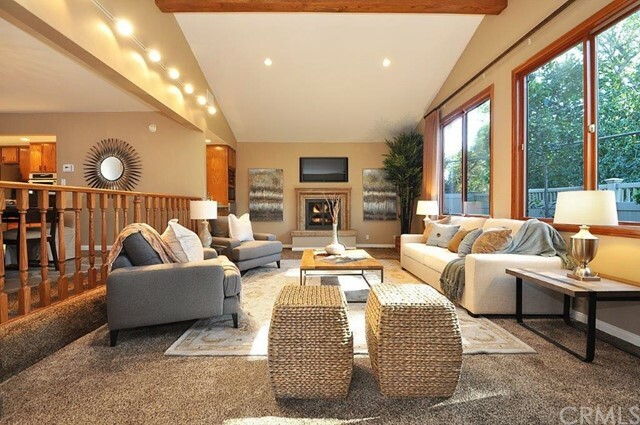 Large living room with high ceiling, fireplace and large window. Marble flooring throughout the first floor and all bathrooms. Wood flooring throughout upstairs. Gourmet Kitchen with stainless steel appliances. Large Family Room with built-in entertainment center. Built-in surround sound speakers. High ceilings, "
"Just a short walk through the landscaped front yard and gorgeous double door entry welcomes you into this spacious 3 bedroom, 2 bathroom home. Spread out in this 1,813 sq ft home that is brilliant with natural light, has recessed lighting & hardwood floors throughout. As you enter the large living room you're welcomed by sky high ceilings and sight-lines to the dining room. Nearby is a separate family room that can function easily as a media room, office or play area. 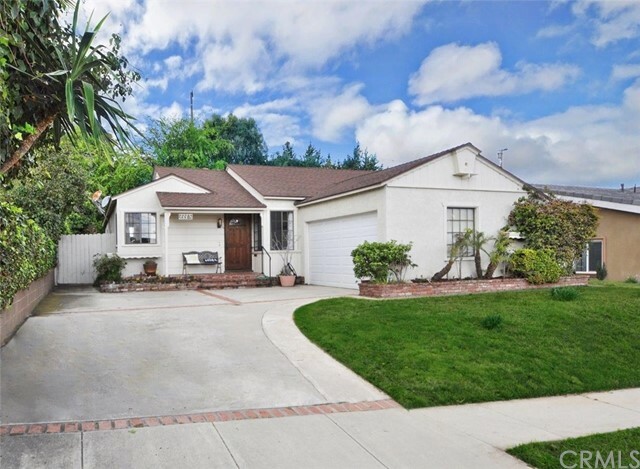 In the dining room, enterta"
"Welcome to this fully remodeled 4 bed 2.5 bath SFR located on a cul-de-sac in sought-after Marble Estates in Torrance. On main floor, it features sweeping great room with brand new wood laminate flooring, containing living area with fireplace and dining area, open gourmet kitchen with island and breakfast counter and 1/2 bathroom. Up half level to three bedrooms and a full bathroom. Down half level to spacious master bedroom with full private bathroom, and direct access two-car garage. 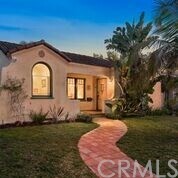 Inviting "
"Gorgeous Remodeled Rambling One Story Spanish Hacienda with a Pool in Picturesque Old Torrance. Two blocks to the Downtown Torrance Business District. Originally built in 1930 around the front porch or courtyard. Large formal living room with Barrel ceiling and dining room with cove ceiling. Breakfast room off remodeled kitchen is large enough for a table for six. Remodeled bathrooms. Huge family room with souring beamed ceilings and huge rebuilt rock fireplace was added in 1935. Large master su"